From routine checkups to treatments for surgery, Rock River Foot & Ankle Clinic is equipped to handle all your podiatric needs. To help you understand your options, we’ve included descriptions of some of our leading services on this page. We know how hectic life can be and are committed to making our practice convenient and accessible. 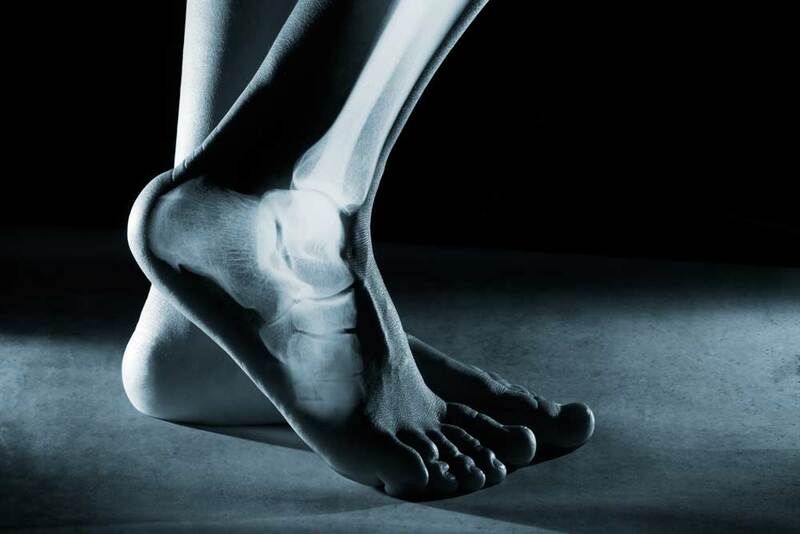 We want you to feel confident that when you choose Rock River Foot & Ankle Clinic, you’re working with doctors and other professionals who are qualified, experienced and caring. Visit our Foot Store for do it yourself over the counter foot products.Rock River Foot & Ankle Clinic, S.C. offers a full array of medical and surgical services to help you maintain healthy feet and ankles.